Image by Brian A. Jackson/Getty Images. 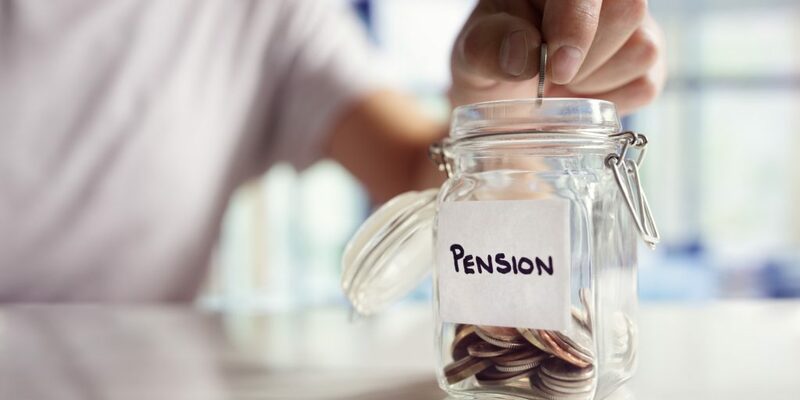 Across the country, cities are proposing and implementing multiple strategies in attempts to reduce pension deficits. Princeton, Ill., officials plan to institute a 2 percent increase in taxes over last year, unanimously approving a first reading of the ordinance to institute the levy on Dec. 3, BCRNews reports. The city’s police pension is funded at 74.34 percent, while its fire pension is funded at 62.33 percent, and officials plan to levy $353,326 for the police pension and $414,644 for the fire pension. “There is a state mandate that those have to be fully funded by 2040, and it’s something that I am going to be working on over the next six months or so,” Princeton City Manager Rachel Skaggs said, per BCRNews. To ease such a big increase, the city’s general fund will take a 40 percent decrease, BCRNews reports. In Birmingham, Ala., the city’s pension board proposed multiple strategies to fund a missing $378 million in the city’s pension fund, Alabama TV station WBRC reports. Mayor Randall Woodfin noted that the city would need at least $12 million per year over the next 30 years to make the fund whole again. Strategies include letting the Retirement Systems of Alabama manage the fund, increasing contributions made by the city and its employees or reducing current and new employee retirement benefits, according to WBRC. Both strategies were met with opposition. The city has been very good for me and I want to do everything I can as a board member to make sure our bond rating stays strong but throwing on the backs of the employees and the rush like it’s been done right now is not the way to do it. We didn’t get here overnight, and we can’t fix it overnight,” said Dale Wyatt, a pension board member, per WBRC. Two of New Haven, Ct.’s pensions — a retirement fund for police and firemen and one for city employees — are about $700 million underfunded, the New Haven Register reports. A pension task force has been specifically assembled to discover how the city got itself into the issue and how that issue can be resolved over time. The first meeting of the task force, which occurred on Dec. 3, “was simple to lay out the expectations for the members. That dedicated and informed membership agreed to focus on finding solutions to real issues by having meaningful and respectful dialogue based on presentations from experts,” New Haven Board of Alders President Tyisha Walker-Myers said in a message to the Register. The currently five-member task force hopes to hire a consultant and expects to hear from the city’s financial review and audit commission, as well as Connecticut’s Municipal Accountability Review Board, the Register reports. “We have a tremendous amount of work to do in the next couple of months and we encourage and welcome all positive and constructive ideas,” Walker-Myers said in the message to the Register.